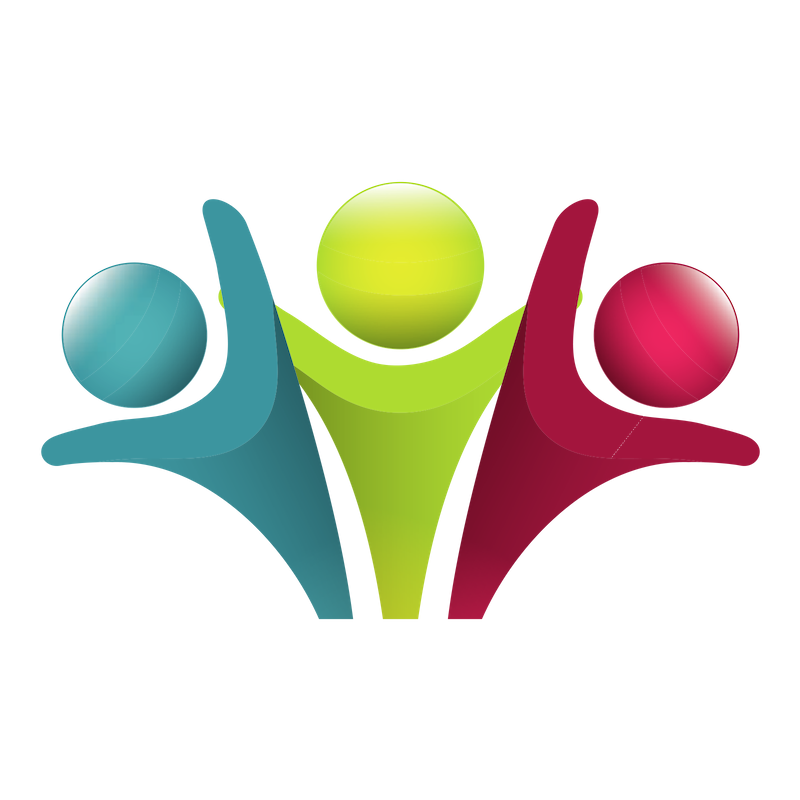 Northwest Community Consortium, Inc – "NCCI"
To act as an advocate, mobilizer and community resource to revitalize the Northwest neighborhood through a network of organizations. 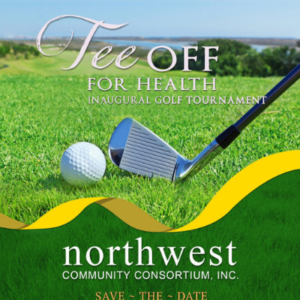 Stay informed and updated on Northwest Community Consortium Inc. latest news. Aspiring to improve the quality of life for all residents through transformational programs. Together we achieve more in reaching those in the community who are in need the most. Support our collaborative effort to continuously revitalize the Northwest Neighborhood. Located in the Historic District of the City West Palm Beach, Florida. The neighborhood is perfectly positioned as one of the City’s gateways to downtown. 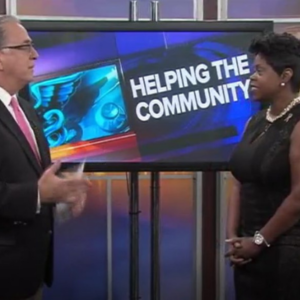 NCCI is a 501 (c)(3) not-for-profit organization focused on comprehensive community revitalization in the areas of public safety, housing, health and wellness, neighborhood beautification, feeding programs, seniors and other social services. 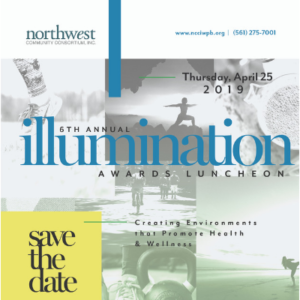 NCCI is comprised of a group of neighborhood churches, nonprofits, civic organizations, corporations and businesses who share the same aspiration of improving the quality of life in the Northwest neighborhood. Each group is a strong partner within the area and feels compelled to offer its strengths to help rebuild this community. The goal is to work hand-in-hand as stakeholders of the community to battle crime, blight and the difficulty of keeping the streets clean and beautiful.